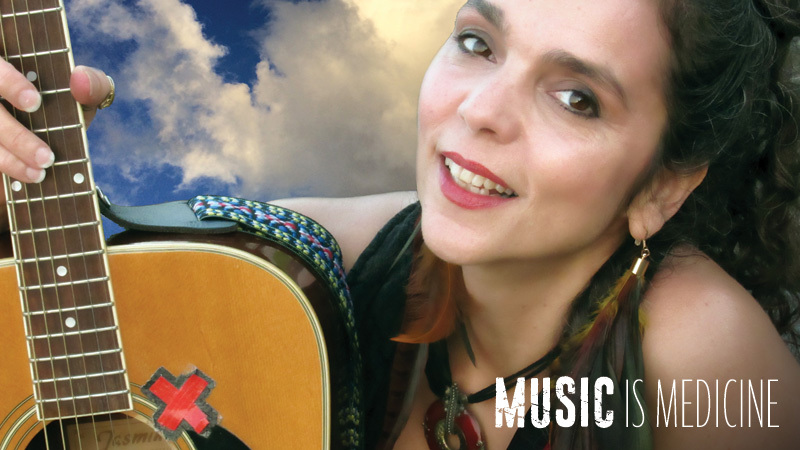 Join us September 15 (6-9pm) to celebrate the release of Donna Gentile’s “Music is Medicine” EP with live music, libations & food truck at Brewery Legitimus! Co-producer Tom White to accompany on fiddle and strings. Order EP at: https://donnagentile.com/contribute/. 20% of purchases through 9-15-18 go to AIM for a Better Tomorrow’s “Dreamcatcher” program helping teen victims of sexual abuse right here in CT. Susan Omilian of Thriver Zone will have domestic violence recovery workbooks for sale and info on her FREE workshops this October. Join & Share Facebook event! Inter-Tribal Dancing, Brian Bradley Birds of Prey, Donna Gentile ~ Music is medicine, Children’s dances, specialty dancers (Jingle, Fancy Shawl, Men & Women’s Traditonal, Round Dance). Native American Foods, Native American dancing, storytelling, programs for children, Native American craft vendors, teepee and more! Proceeds will be donated to Veterans Organization. Delicious healthy comfort food & full tea menu, plus healthy baked desserts available! Farmington Polo Grounds, 152 Town Farm Rd, Farmington, CT.